While working on my next big piece, I’ve been contemplating the art I’ve made during January in the past few years. Not only did I find that the pieces were some of my best, but three of the past four have won an award of some sort! 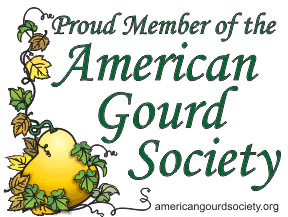 My newest item… Gourd Pen Holders! 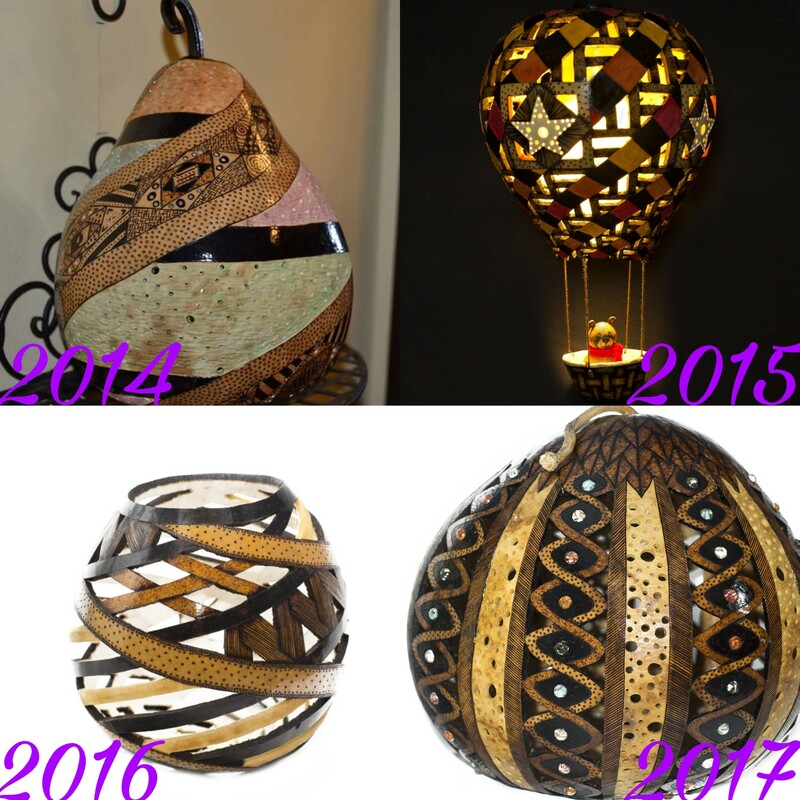 These fun little pieces incorporate my love and fascination with unique rocks, with my love of gourd art. 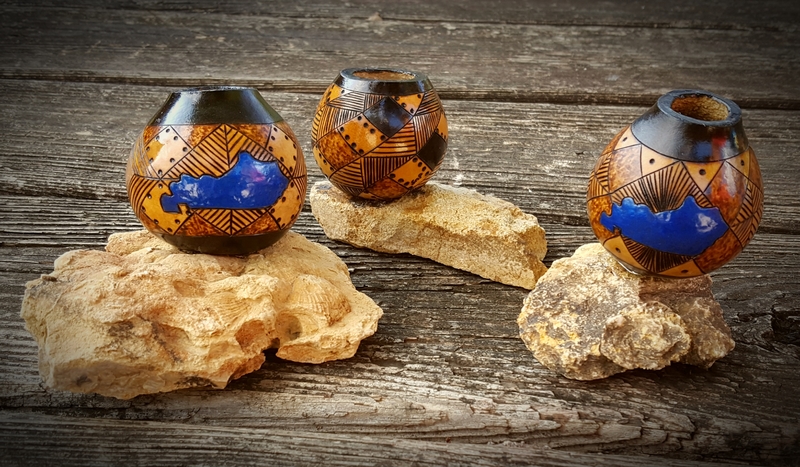 Using hand-picked unique conglomerate creek rocks as bases, and a hand-drawn gourd mini bowl, decorated with pyrography and nail polish (just like my ornaments and bottle stoppers). Each one is promised to be truly unique and original.